This year, PyCon Canada will be held November 18-21, 2017 in Montreal, Quebec, Canada. 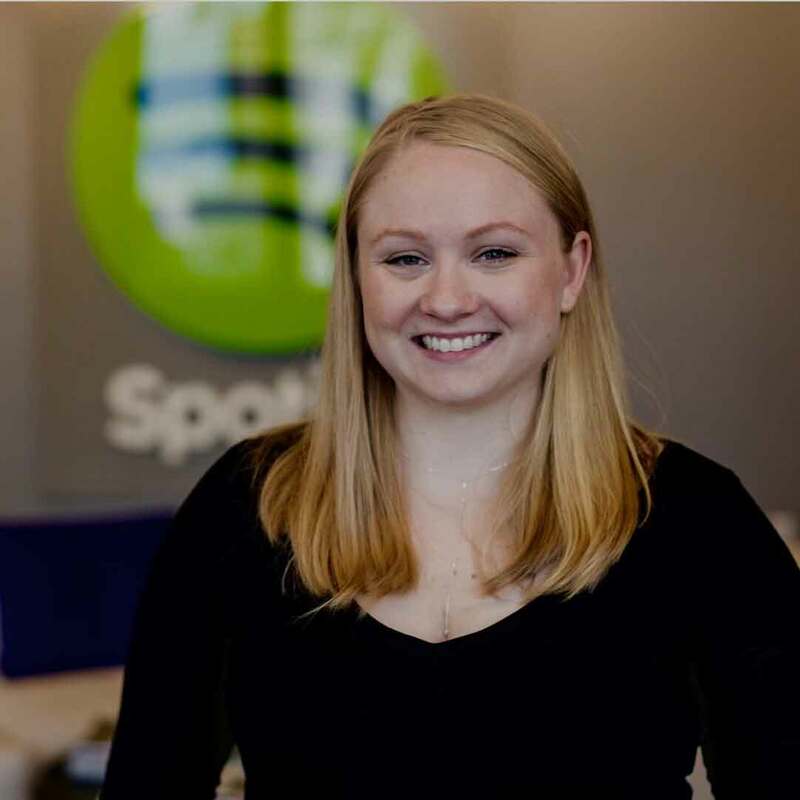 Lynn Root is a Site Reliability Engineer at Spotify; but in reality, she tends to break things rather than make them more reliable. 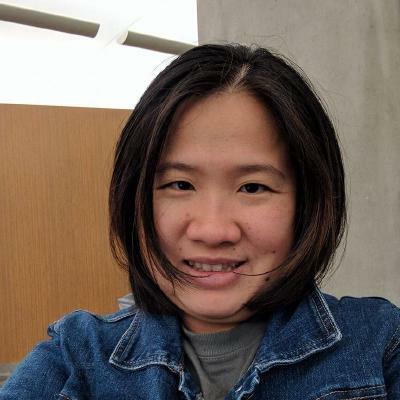 Lynn is also a global leader of PyLadies, and the founder & former leader of the San Francisco PyLadies. When her hands are not on a keyboard, they are usually holding a pair of knitting needles. Fournier earned an undergraduate degree from Carnegie Mellon University and a Master's degree in Computer Science from the University of Wisconsin–Madison. 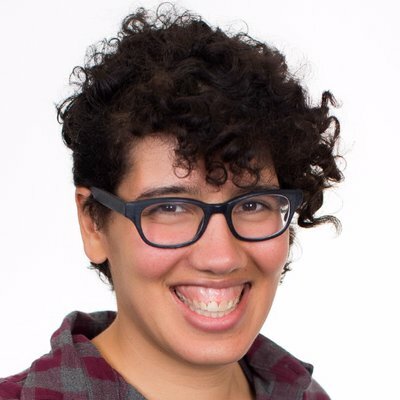 She is a maintainer of the Apache ZooKeeper open source project, writes the Ask The CTO column for O'Reilly Media, and is a regular public speaker and advocate for greater diversity within technology and leadership. Her book, "The Manager's Path," was published by O'Reilly in early 2017. 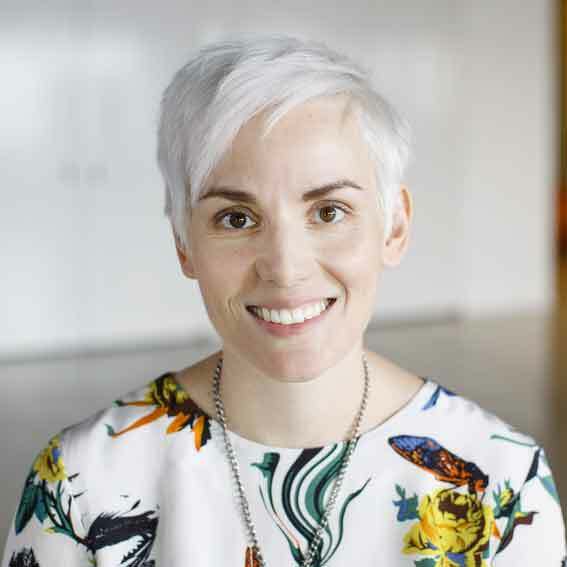 Julia Evans is a software engineer at Stripe. In her spare time, she runs a programming blog about what she's learning (systems programming, often!) at https://jvns.ca/ and publishes zines at https://jvns.ca/zines. She thinks it's important to understand the fundamentals of how your systems work. Mariatta is a Python Core Developer and a Software Engineer at Sony Pictures Imageworks. She helps organize Vancouver PyLadies and PyCascades conference. She moved to Canada almost two decades ago and now considers Vancouver as her home. They will be held at the UQAM Chaufferie du Pavillon Coeur des sciences, room CO-R700 (175 Avenue du Président-Kennedy).